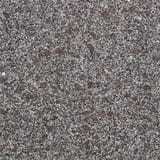 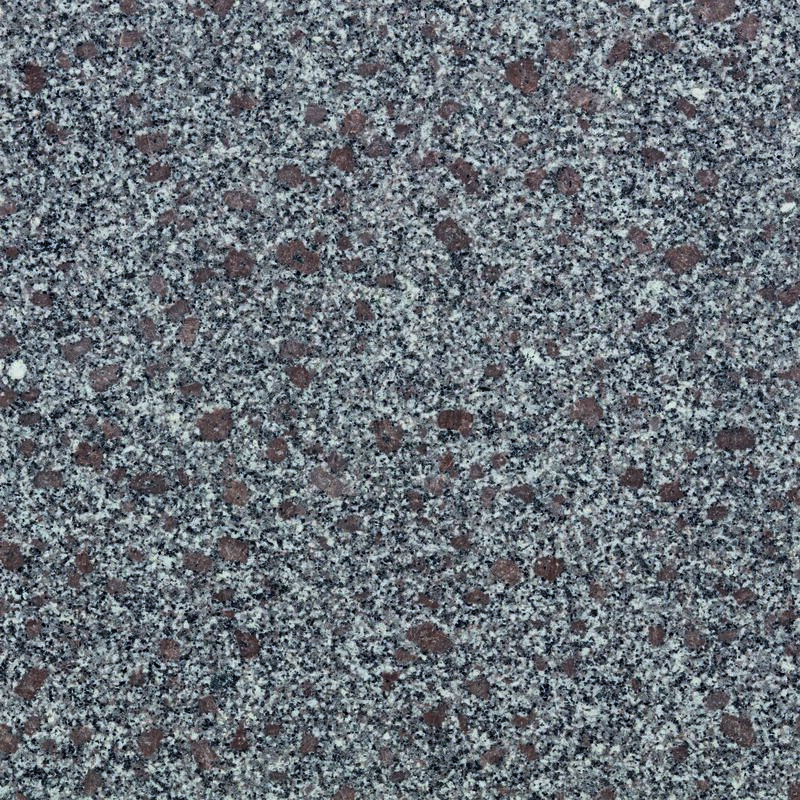 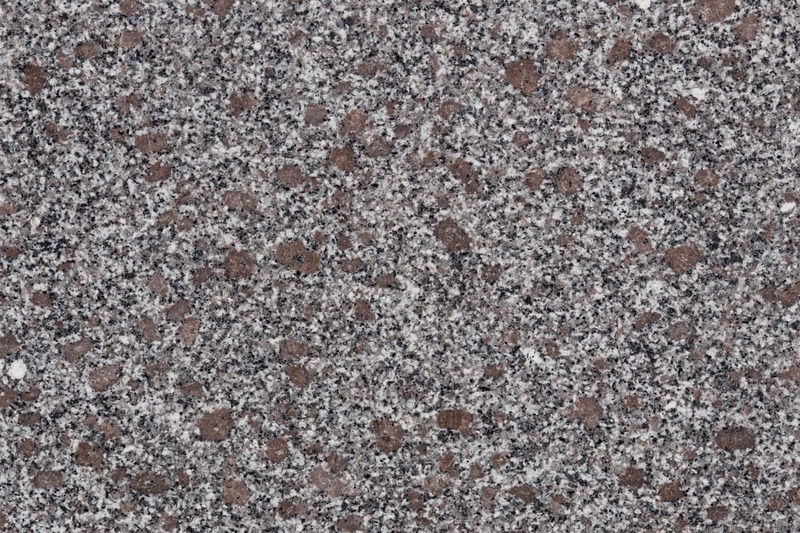 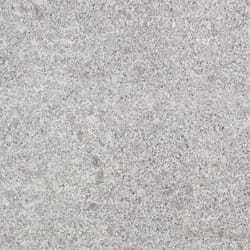 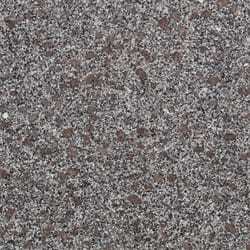 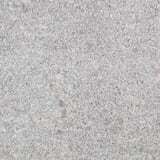 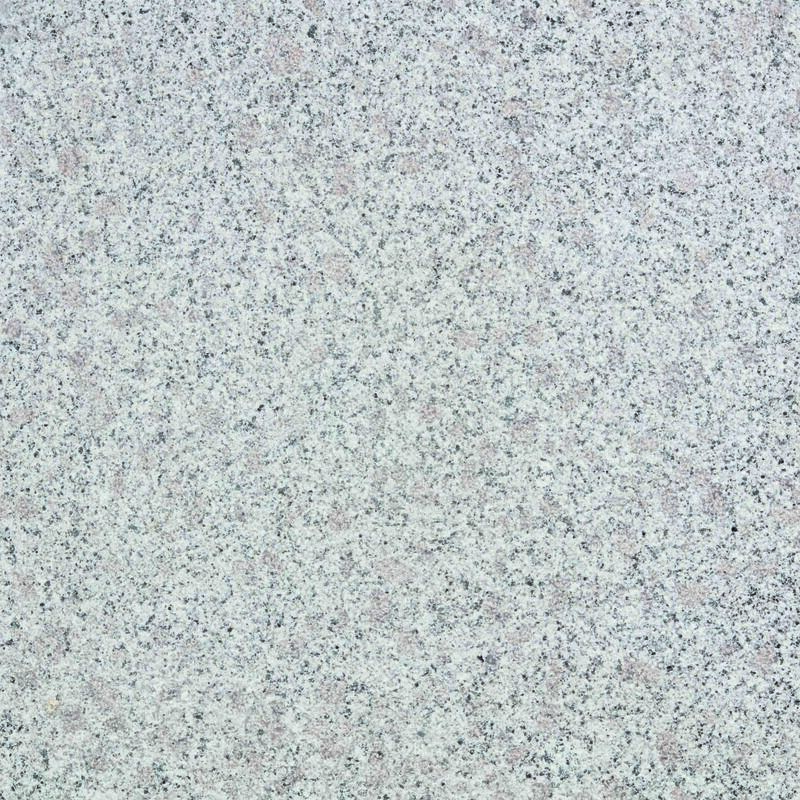 Belleville Granite is a pink or violet stone available in polished, fine picked and flamed finish options. 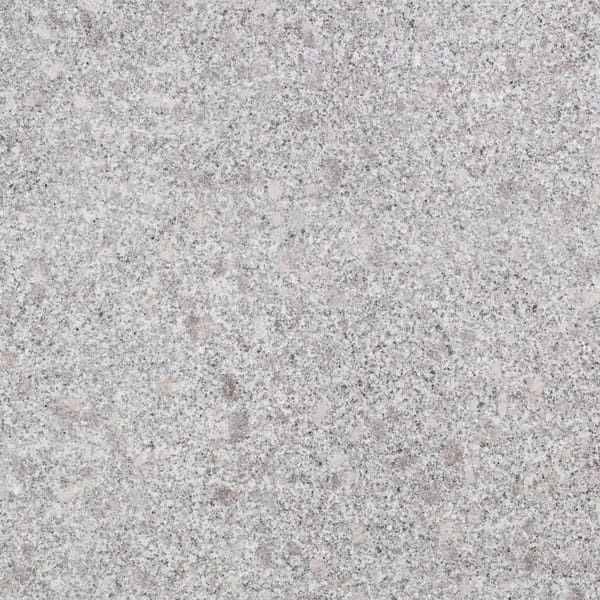 Incorporating the traditional qualities of granite, Belleville is a strong, hard-wearing stone suitable for pedestrian and vehicular trafficked areas. 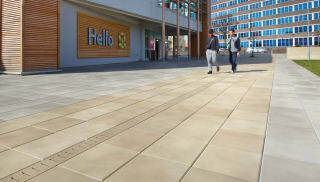 Granite’s versatility means it is available across a comprehensive range of product areas including paving, setts, kerbs, tactile paving, steps, water management, bespoke street furniture, masonry and specials. 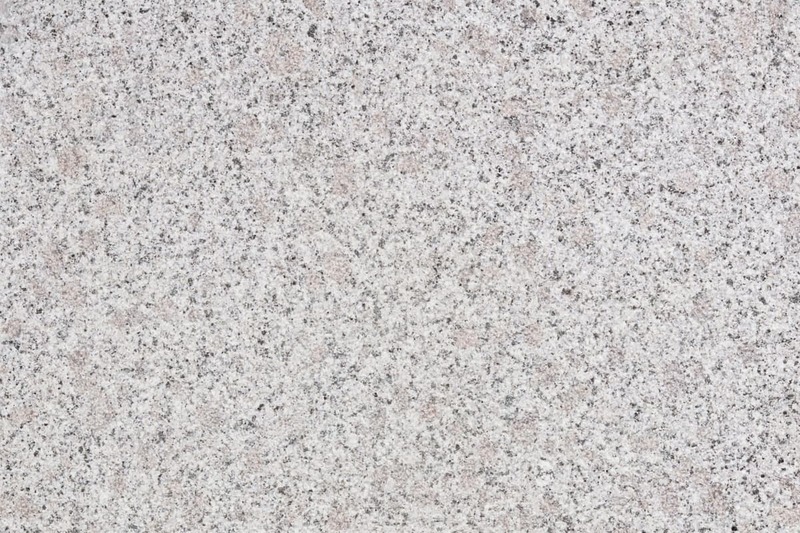 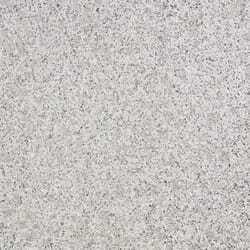 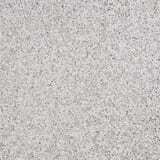 Belleville Granite is fully tested to all applicable standards, including ISO9001. 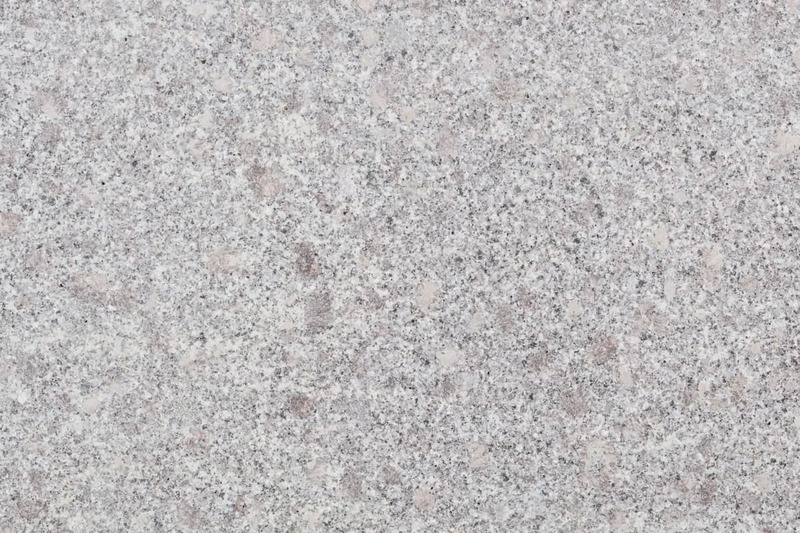 Under Marshalls’ Ethical Risk Index, all our natural stones are rated against the industry average by an independent auditor, so you can be assured of an ethical production and supply process.